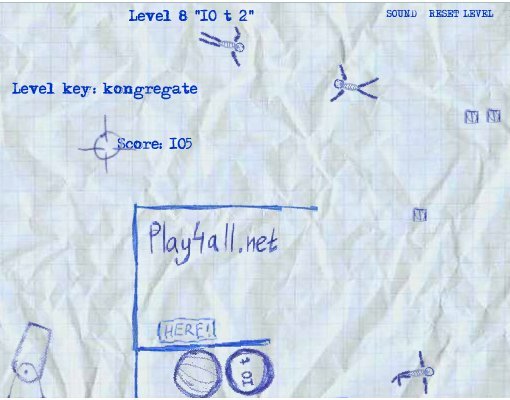 I was browsing through my RSS feeds today and came across a cool little game called Ragdoll Cannon. The concept is pretty simple: you have a cannon that shoots dolls, and on each level you must make the dolls touch a “here” stone. If you ended up wasting too much time with the previous two games that we covered (Helicopter and Desktop Tower Defense), this one might be the solution. 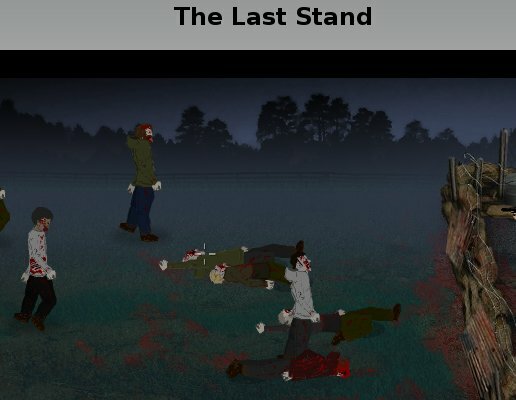 The Last Stand is a cool game don’t get me wrong, and it is very graphically appealing for a flash game, but it is not that challenging. As you can see from the image above the game is about killing zombies. There is a minimum of strategy involved as you need to allocate your day time between finding survivors, weapons, and repairing the barriers that protects you. Once you get the M-40 weapon, though, the game is over. 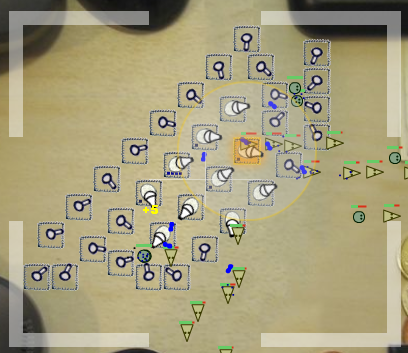 Last week we covered the Helicopter game, and this week we have another classic of the online flash games: Desktop Tower Defense.